There are over 2,200 retirement communities across Australia, catering to the lifestyles and retirement needs of over 170,000 Australians. Despite population growth and aging, the competitive environment is intensifying with more new villages being built than ever before. Combined with the introduction of the e-village and the often demanding Baby Boomer generation, traditional retirement living providers will have to step up their service levels, improve the product mix and their all round game. Traditionally Retirement Living providers have been able to run successful businesses without having to push the boundaries or go the extra mile. 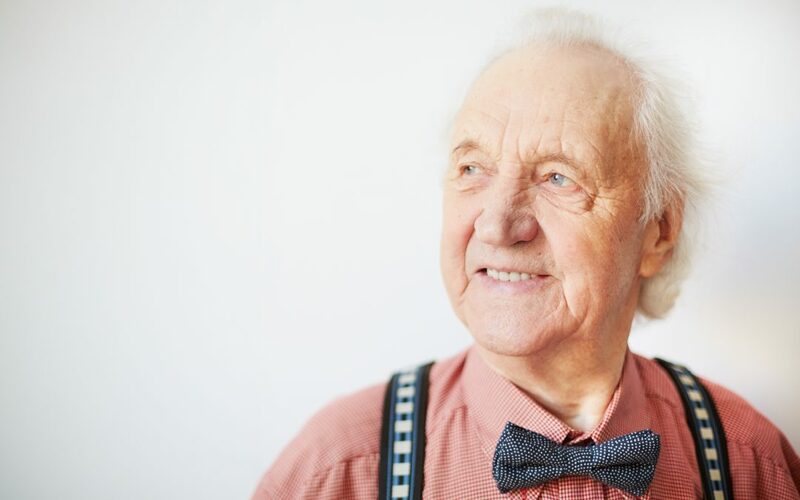 The traditional retirement village offered a space, some conveniently located services, and if lucky a community coordinator to assist with fostering social connections and ensure resident lifestyle requirements were being met. While most Retirement Communities aim to balance the needs for physical, social and emotional security with the need for challenge, growth and variety of experience, few retirement communities achieve this effectively. The future of retirement living will demand that providers re-imagine the retirement living experience to meet the demands of the incoming Baby Boomer clientele, or will risk missing out on this affluent generation. Baby Boomers are a “skill- and knowledge-driven group who place a strong premium on family values and keeping in touch with current affairs.” Baby Boomers seek lifestyle, connection, and community more than any other generation before them, and are determined to make the most out of life, preferring to delay full retirement with many remaining in semi-retirement than to completely abandon their careers. These sentiments are reflected in GWI Indexing, where 81% of boomers believe it is important to stay in touch with what is going on in the world, 75% believe in lifelong learning, 68% are concerned with maintaining their appearance / image, and 64% want to continue contributing to the community. These characteristics of the Baby Boomer generation present both a challenge and great opportunity to retirement living providers. The challenge will be to rapidly change and innovate in an industry that has been known to be a bit stuck in its ways. The priority areas of change for retirement living providers looking to make the most our of the booming market size and affluence will be to embrace technology and the e-village, foster truly vibrant communities, and develop operational agility demanded by new models of retirement living. Some industry experts are referring to the rise in technology, combined with a government push for people to age in place enabled with technology, as “the death of the retirement village”. However, the rise of technology and the e-village present a golden opportunity for retirement living providers to both stand out as innovative providers and leverage their current infrastructure to extend their reach and profitability. In a CareVision survey conducted across the Baby Boomer generation of Australia, 72% of respondents stated that they would choose a facility or retirement community that embraced technology over one that did not, the figure rose to 84% when asked about making the decision about their parent’s care provider. The type’s of technology that the Baby Boomer generation seek are primarily lifestyle enhancing technologies that enable them to get more from life, remain independent, stay informed or up to date, provide entertainment and increased social connectedness without the bother of random connection or friend requests from traditional social technologies. Concierge Technology in retirement living is on the rise, but ensuring the usability of this technology is vital. Simply putting an iPad into each unit will not do! Concierge technology needs to be more suited to the lifestyles of older people, on technology platforms they happily engage with as part of their everyday life, and adaptable to the individual’s ailments that arise during the ageing process. The CareVision TV solution covers the needs of the less tech savvy, the vision and hearing impaired and with the Genie extension pack residents can interact with technology using simple voice commands. The television platform is the most akin to the lifestyles of baby boomers and their parents with research suggesting they are watching increasing amounts of broadcast TV. The 2016 Q1 OzTAM Australian Multi-Screen Report indicates that the average person in Australia watches 85.12 hours of TV a month, or an average of 2.8 hours per day, however 50-64-year-olds watch 122.38 hours per month or 4.07 hours per day, and its even higher for >65-year-olds who spend 153.48 hours a month or more than 5.11 hours a day watching the television. The CareVision Television enables people to engage with Concierge Technology without having to change their existing behaviours or habits. Retirement Living providers that embrace the e-village concept are more likely to succeed. It’s the age old concept that if you cannot beat them, join them, and in this case, do it better. Retirement Villages offer an extensive infrastructure hub from which the e-village can grow from, and offers extensive benefits to the residents of the retirement village by providing greater variety, the wider community gets access to facilities and services, and the e-village establishes a strong sales pipeline of future residents of the retirement village. Retirement Living providers that offer or partner with aged care and lifestyle service providers can reach greater economies of scale and profitability by extending services to the e-village community as well as the residents located on site. Watch out for our next instalments in the Retirement Living Like Never Before series, or call us on 1300 324 070 to learn how your Retirement Living Community can excel.